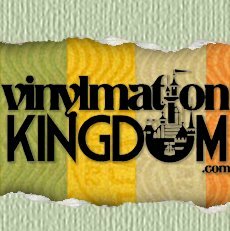 August | 2012 | Sorcerers Of The Magic Kingdom: The Blog! 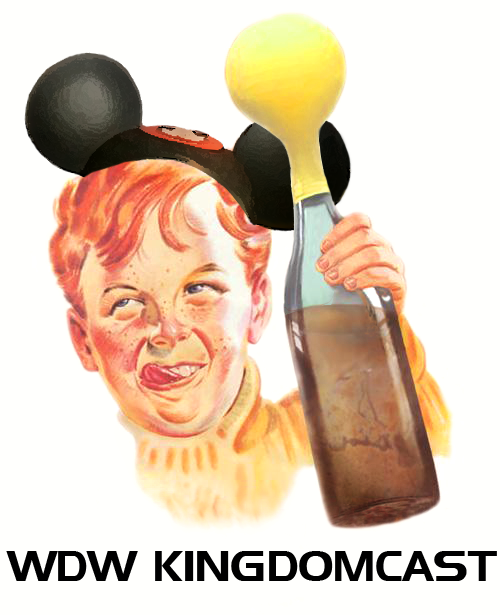 As usual there have been some wild rumors revolving around SotMK. To be completely honest none of them have been worth writing about until now. Recently I overheard some cast members talking about new cards that are going to be released. Now we’ve all heard rumblings about a vast expansion of the spell card library, but this is not it. 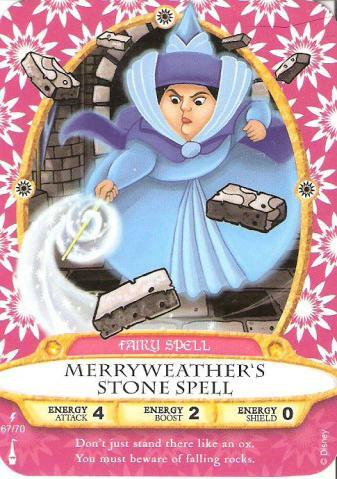 I heard there is a strong chance that we will see a limited number of cards possibly 10 or 12 that would be released one at a time to coincide with special events. 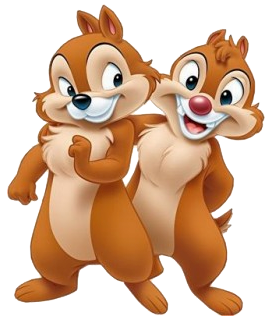 For example the first new spell card rumored to be part of this series is one of Chip n’ Dale. According to what I heard this card will only be available for purchase to those attending Mickey’s Not So Scary Halloween Party at the Magic Kingdom. The sale will begin at the start of the event and will conclude at the end. Once the event is over, that’s it end of line. Sounds pretty cool huh? Indeed it does, but it also sounds expensive. In that purchasing a ticket to a special event is required to purchase the card. I honestly believe since the release of the booster packs Disney has now fully realized the merchandising potential of SotMK. With an instant sell out on the day of release, people can’t wait to buy more. In addition to this little nugget of info I would honestly expect a full on surge of booster packs to be released in conjunction with the start of the Halloween party. By doing so this maximizes Disney’s SotMK profits in that if you’re gonna buy some booster packs why not buy the Limited Edition card too. You’re already halfway there. If this rumor is indeed true I’m really excited to see what other cards they come up with for things New Fantasyland & The Christmas Party. Either way the possible release of an exclusive MNSSHP Spell Card has enticed me enough to purchase a ticket. *NOTE* as of 9/9/12 I’ve heard the card will be free to event guests only. Thus trying to make it sound more valuable than they actually are. If you’re going to purchase cards be careful, don’t fall for listings like these! ***9/12/12 There are no listings from this seller. Two of the coveted lightning bolts I received on Friday! Roughly 1 hour & 20 minutes was all it took last Friday for the SotMK booster packs to sell out. As one of the lucky people to get my hands on the coveted merchandise I have to say the entire cast at the Emporium did a wonderful job in keeping the operation orderly and efficient. Just seconds after rope drop a horde of people stormed the Emporium, causing the line to stretch out of the door closest to the Firehouse. In an effort to avoid crowding within the Emporium, stanchions were setup just outside the door and guests were let in a few at time. Upon entering they were moved into a shorter line in front of the set of registers devoted to the sale of booster packs only. Disney made a very wise decision in keeping the merchandise at one register and behind the counter. As well as enforcing a purchase limit of 5 per guest. This resulted in a very smooth and pleasant experience for those who were able to purchase them. There was plenty of joy and excitement in the air that day. Especially on the face of Imagineer Jonathan Ackley who was present during the release. He was very excited to see the amount of people who had shown up to purchase the cards. In addition to the long awaited booster release, guests were surprised to hear that the medium level had been activated for testing. The level will continue to be tested this week with the last day being Friday the 24th. Immediately after making their purchase most guests were tearing into the booster packs to see what lightning bolts they had acquired. Personally I had waited a while and observed as people made the mad dash to trade their duplicates in an effort to finally complete their set. When I had finally opened mine, I tweeted out what I had for trade and immediately received responses from people as to what they had to offer. I made my way to Tortuga and was immediately overwhelmed by the amount of traders. This had turned out to be just as crazy as I expected. With all this excitement there is bound to be disappointment. There were many who left empty-handed and angry. I personally witnessed a grown man have a full on temper tantrum when he was told they had ran out. Which to me was absolutely hilarious. There’s nothing I love more than seeing someone have a meltdown while they’re on Disney property. Let alone an adult man who lost it over a game that was designed for kids. One thing that didn’t surprise me is there was not a single person at least in my opinion, that balked at the price of $11.95 per pack. Let alone thought twice about purchasing the max amount. It’s clear to me that these fans are ready and able to spend. After last Friday Disney has to be fully aware that they have created a merchandise monster. With the upcoming release of pins this fall, the possibilities for more SotMK merch are endless. As far when more booster packs are to become available I’ve heard rumors as early as Wednesday and as late as Friday, however nothing is confirmed. I will keep my eyes and ears open to do my best in keeping everyone informed via the blog and twitter. On a personal note I’d like to thank Steven Miller for doing a great job in keeping in contact with the community and answering our questions to the best of his abilities. Finally I’d like to give a shout out to the SotMK Helpers Group over on Facebook. This group is filled with some amazing people who are truly making a difference in the SotMK fan community. I highly suggest you check them out! 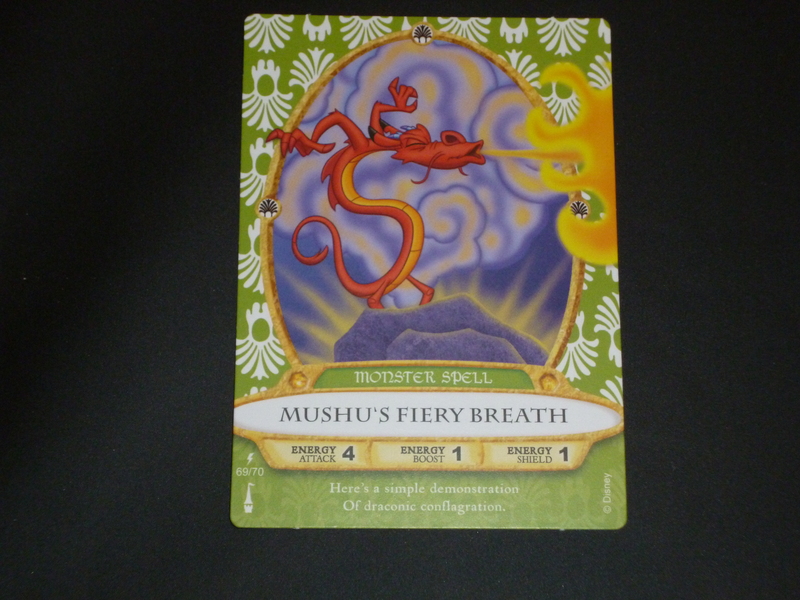 I wanted to share some photos of the home game portion included in the booster packs. 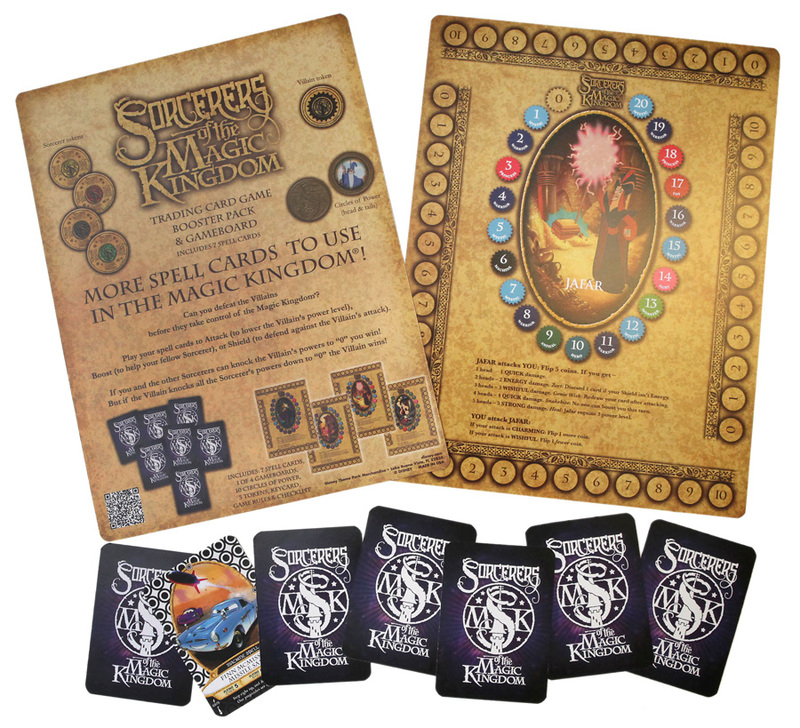 Here you’ll find all four gameboards, rules, spell card checklist, key card & game tokens. I have yet to soak in all the knowledge that is the home game. So for now you’ll simply have to enjoy the photos! We’ll be back Monday with a recap of today’s events and a more in depth look at the booster packs and home game! Well it’s like Christmas Day for the SOTMK fan community! This is the day we’ve all waited for, the booster packs are going to be released at the Emporium in the Magic Kingdom. There’s nothing more fascinating to me than how the Walt Disney Company gets me so excited to spend money. Fans have been chomping at the bit to get their hands on the elusive 61-70 ever since they disappeared in late February. Well folks the time has finally come! Now I am sure there are some of you that aren’t local and don’t have the opportunity to purchase them asap. Although there is no confirmed release date for the when they are available DisneyStore.com I have this suggestion. Just calling merchandise guest services at 407-934-6111 select option 4 and ask them if they have Booster Packs for sale. Now you will pay shipping charges, however if you can’t wait for the Disney Store it’s worth a shot! With today being the end of blackout dates for seasonal passholders, choosing this release date was a brilliant move by Disney. As I know personally a lot of people that are driving up or spending the weekend on property just so they have first crack at the SOTMK Boosters. Best of luck to everyone! 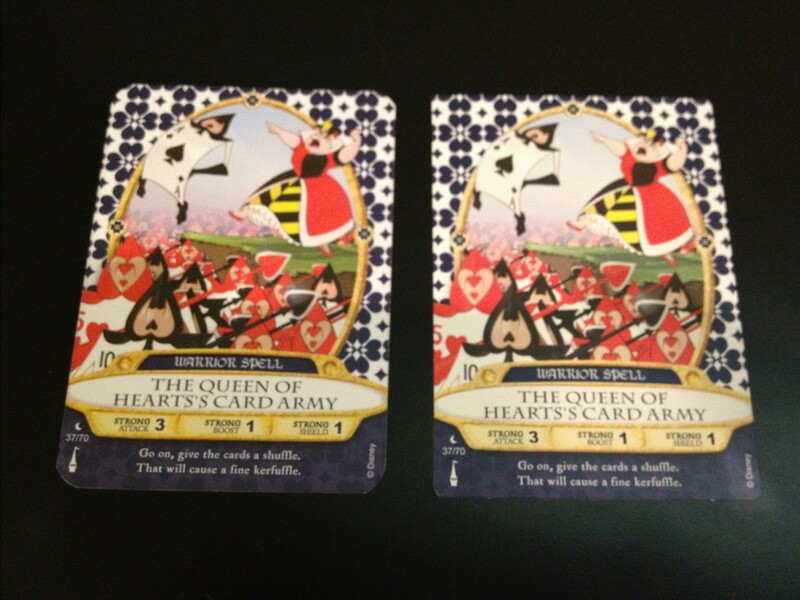 A closer look at the game boards in the booster packs. Photo provided by Disney. 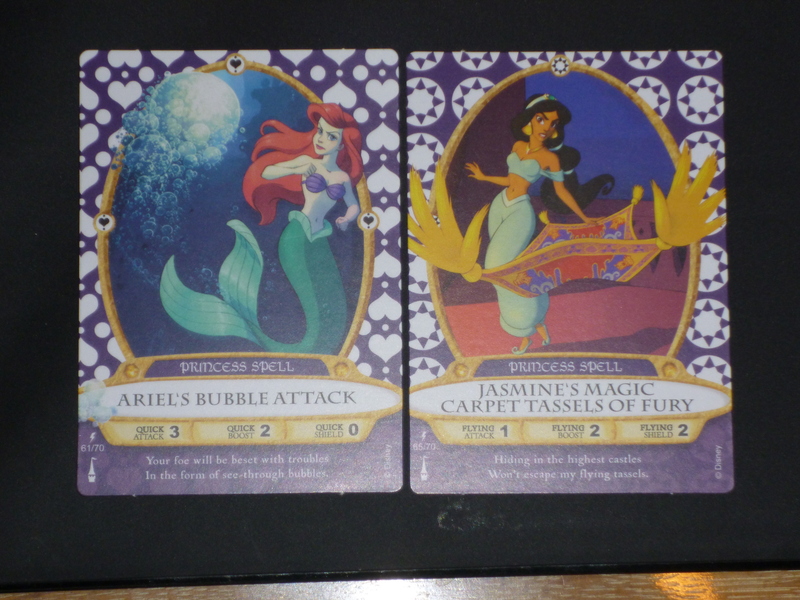 After making two early morning trips to the Magic Kingdom in hopes of a Booster Pack release I was left empty handed. However today it has been confirmed via Twitter from WDW & Steven Miller that tomorrow at the Emporium, SOTMK Booster Packs will be released! It was very exciting to see the official news come direct from Disney. As I had heard a variety of possible dates from managers which seemed like it was going to be later rather than sooner. Also I must say It was a nice touch for Steven Miller to send me a tweet! If you think about it, it’s pretty convenient that tomorrow ended up being the release date. You know with the seasonal passholder blackouts being lifted and all. Mickey sure is going to bring home the bacon tomorrow. Well it’s day 2 and I’ll be heading out to the Magic Kingdom yet again to see if the Booster Packs are being released! Judging by the lack of info from Disney on a release date I have little hope. I did however get a response from Jenn of the Disney Parks Blog via Twitter in regards to a release date who told me she’d “look into it.” So all I can is keep my fingers crossed! I mean come on Disney, there are people waiting to give you MONEY!!! I still need this card! Don’t forget to follow us on Twitter and join our Facebook Fan Page! As I’ll be posting any updates there!